We are Morgan and Logan Greenhaw. Or, as you might know us, MoonShine & Gibberish! 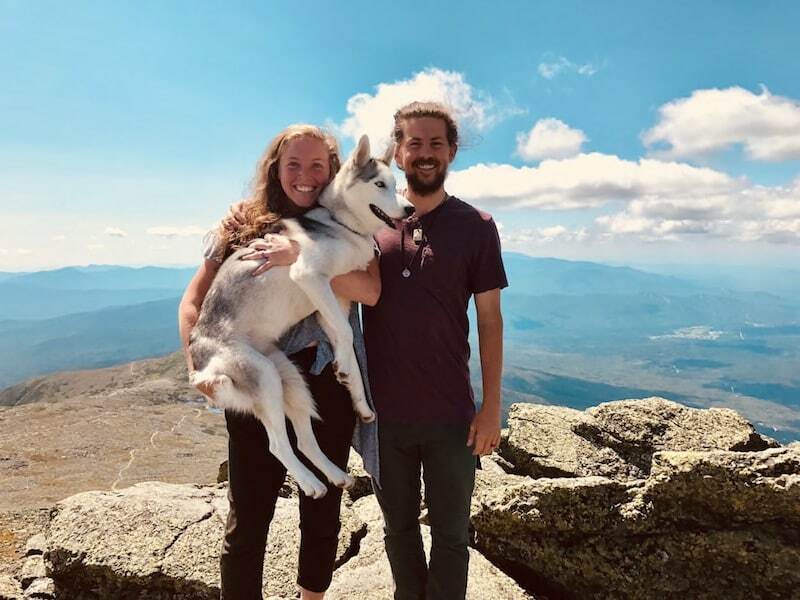 We are thru-hikers and are here to tell you about our experience! What’s in a Thru-Hiker’s Backpack? Have you heard about The Trailing Collective? After we finished our Appalachian Trail thru-hike in 2017, we launched a business called The Trailing Collective. You can find out more about our business by clicking here!